The TOUR of Greater Boston. 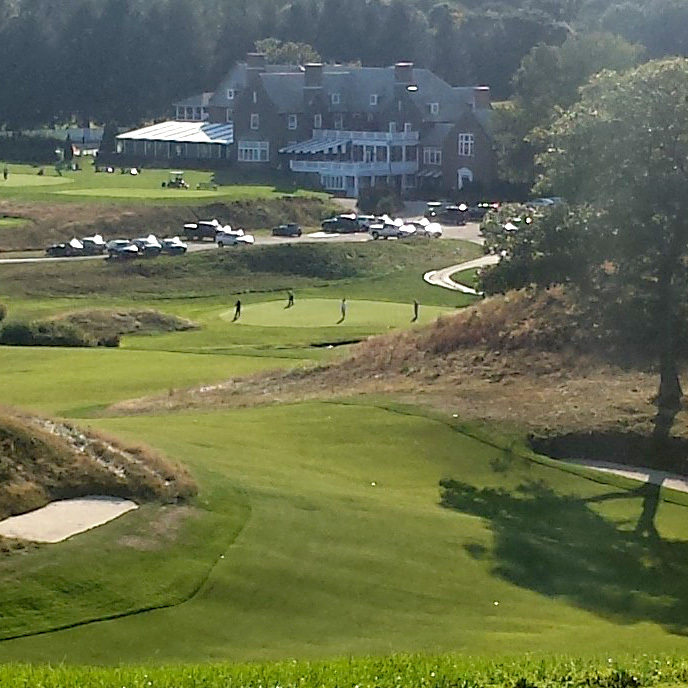 Play the best courses—public and private—in New England. 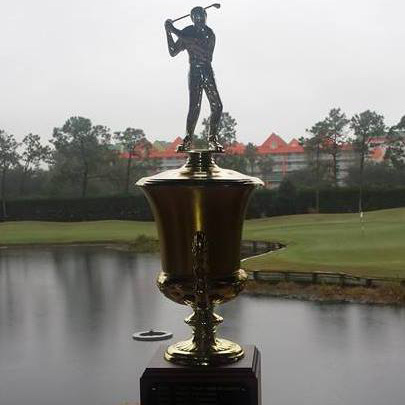 Experience professionally-run tournaments, with prizes for gross and net. 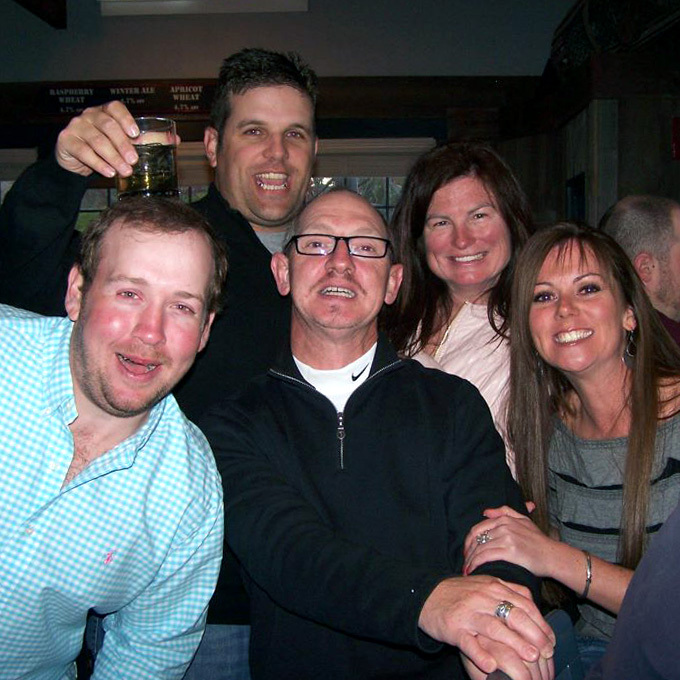 Enjoy the friendliest group of avid golfers assembled anywhere.